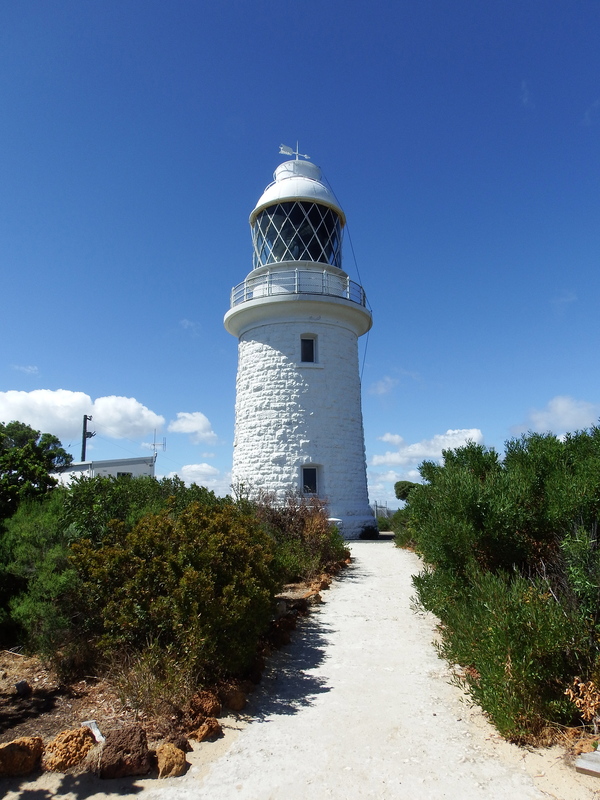 While we were here we checked out the Cape Naturaliste lighthouse. It’s not as tall and grand as Cape Leeuwin and there is not so much to see in terms of the old buildings and historical interest. There is nice walking trail that circles around the lighthouse in the bush that can be done for free. We had a quick look at the light house before moving on. 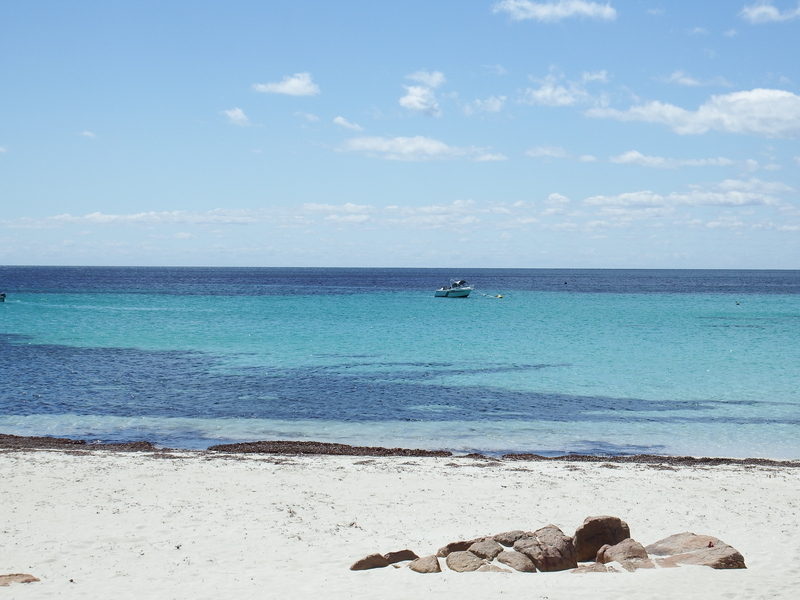 The beaches along the northern coast of the Cape-to-Cape region are fantastic. Protected from harsh weather and currents the water is calm and crystal clear. 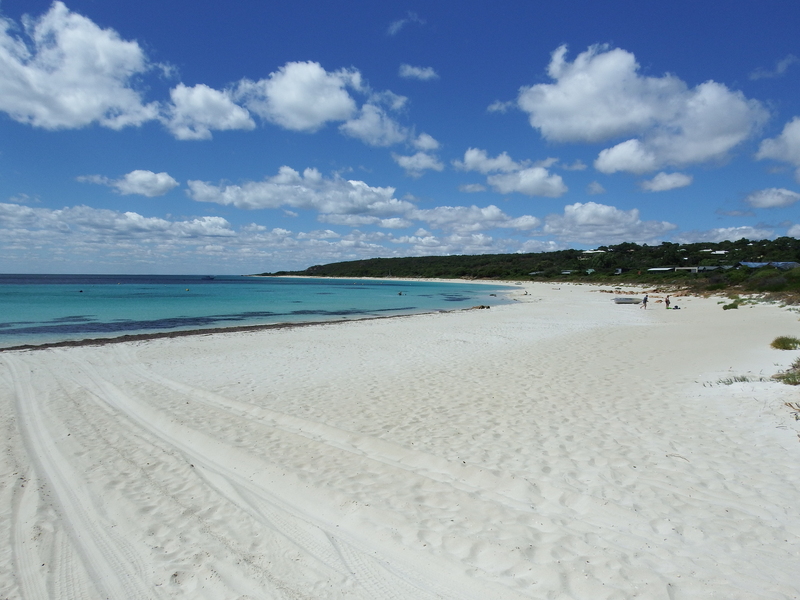 The soft white sand at both Eagle Bay and Meelup provided amazing beachscape that prove popular destinations for families. The Wardan Aboriginal Cultural Centre was an interesting stop. We had arrived at the wrong time to participate in any of their tours so we just had a look around the museum. The displays ranged from photos and stories of some of the indigenous that interactions with the early settlers. A lot of early artefacts, spearheads, spears, boomerangs and other tools. Information on the six seasons in the indigenous calendar. We were very fortunate as it was quiet the caretaker came and spoke to us about some of the more intricate details of the items on display. Like how they used the jaw of a possum to carve the design into the spear as the teeth are sharp and continue to provide the same width carving without having to stop and sharpen the tool. She also gave us some one-on-one pointers on how to play the digeridoo. Emma was completely useless at getting the noise to reverberate down the tube. Craig was slightly better. We found it to be well worth the visit.